For a traveler who is interested in a little more than simply laying on a secluded beach, Oahu is the perfect Hawaiian island to visit. Brimming with fantastic opportunities for entertainment, education and fun, this island is probably the most varied in terms of possibilities for adventure of any island in the Hawaiian chain. 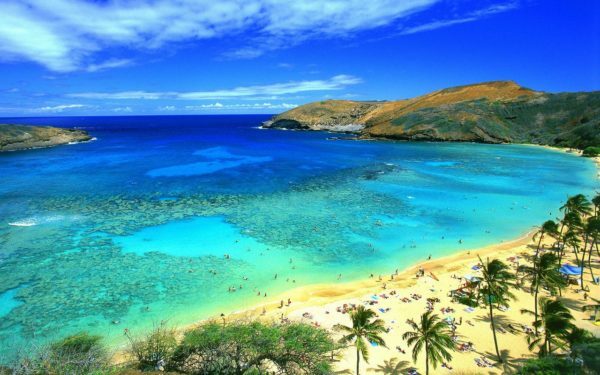 From world class snorkeling to helicopter tours, Oahu truly has something to delight and fascinate any traveler. Most island adventures begin with a trip to the beach… When on the island of Oahu, there are more than a handful of amazing beaches that offer everything from surfing to quiet relaxation. One of the best beaches on the island in terms of picturesque beauty is LANIKAI BEACH. 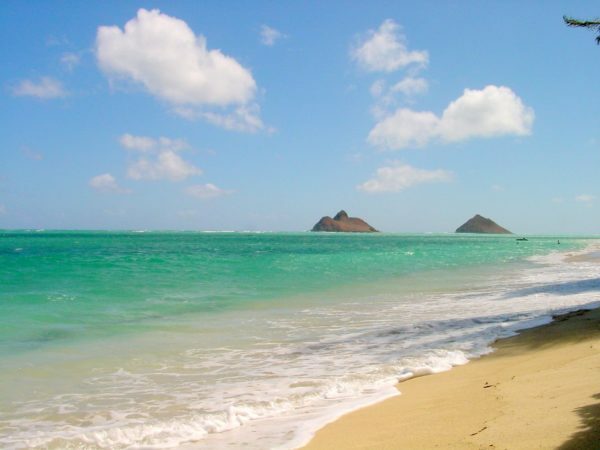 Located in a small residential area on Oahu’s Windward coast, this beach has both crystal waters and the finest white sands that your feet will ever touch! You will truly have the feeling of a local when you walk down one of the small, tree-canopied public access walkways to access this truly spectacular paradise. Lanikai is a popular place for snorkeling, due to a reef that protects the area from high surf, kayaking, and swimming. Rated number two on the list of best beaches in America, KAILUA BEACH PARK is another wonderful place to spend a day in the sun. This beach is located fairly close to Lanikai beach, and has the same general conditions that make Lanikai spectacular. The things that set Kailua Beach Park apart are the many wonderful, shady picnic areas, the facilities (including restrooms and showers) and a slight change in the reef that offers slightly more in the way of waves. 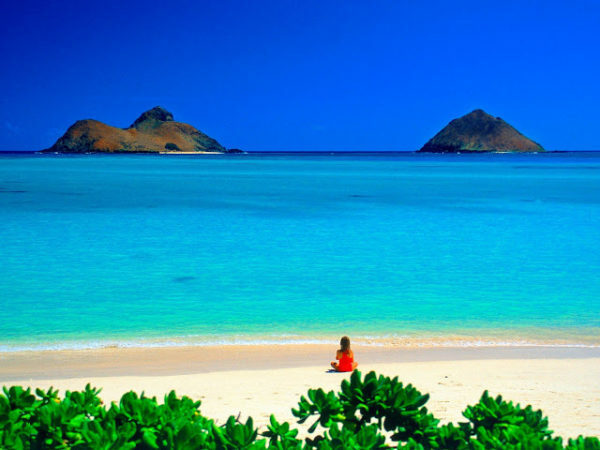 Kailua is a popular place for windsurfing (due to the soft tradewinds), snorkeling, kayaking, and beach relaxation. 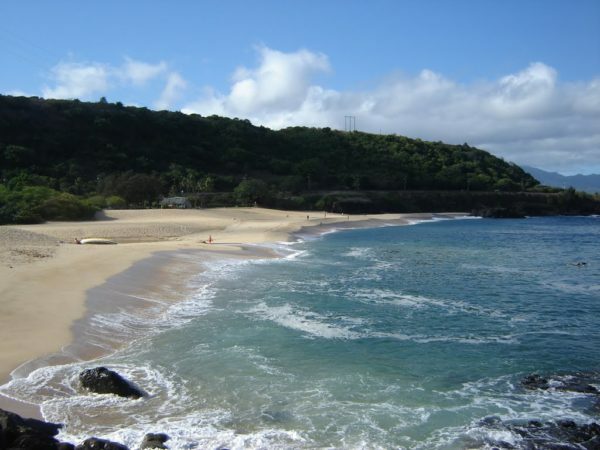 WAIMEA BAY BEACH PARK is located on Hawaii’s famous North Shore. With the protection of jagged cliffs and large rock outcroppings, this small bay is both breathtaking and wonderfully comfortable for the beach-goer. During the summer months the waters of Waimea Bay are very calm, offering wonderful opportunities for swimming and snorkeling. In the winter months, this beach is packed with people who are searching for surf. In fact Waimea is considered to have the largest, most spectacular and most dangerous surf in the entire world. Waves can get up to thirty feet in height! Though swimming is not recommended during the winter months, this beach is still a wonderful place to visit if you want to catch a glimpse of some of the world’s best surfers!